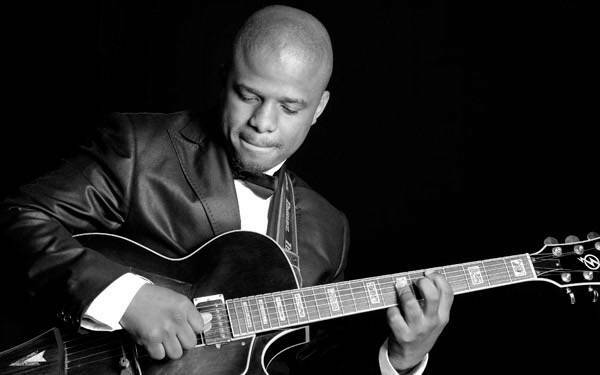 Mokopane, Mahwelereng in the Northern Province of South Africa is where Billy Monama was born. From such humble surroundings he inherited a rich musical culture that combined traditional ethnic sounds with those from western jazz styles. 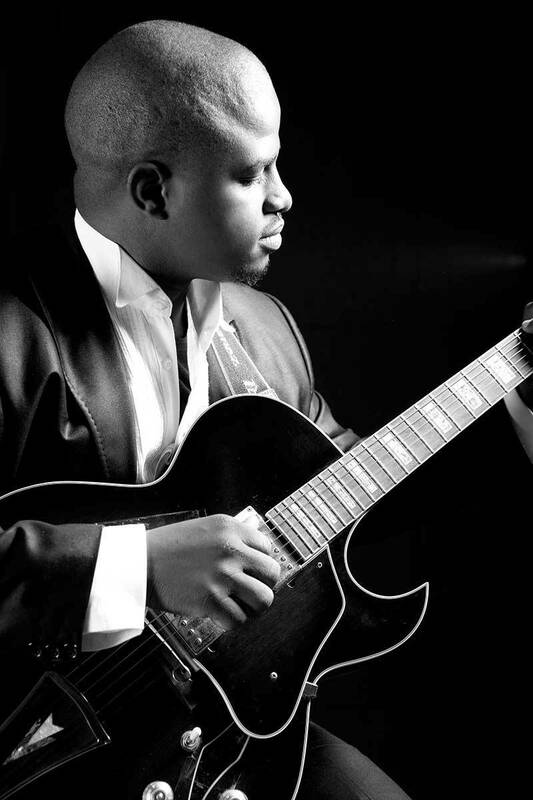 In 1997 Monama was drawn to a guitar belonging to a neighbour. 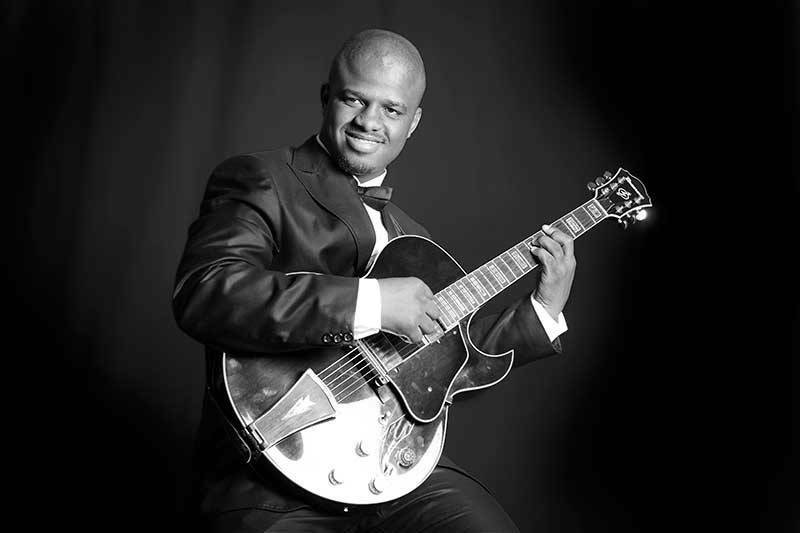 Largely self-taught, Monama immediately showed signs of natural talent on guitar. 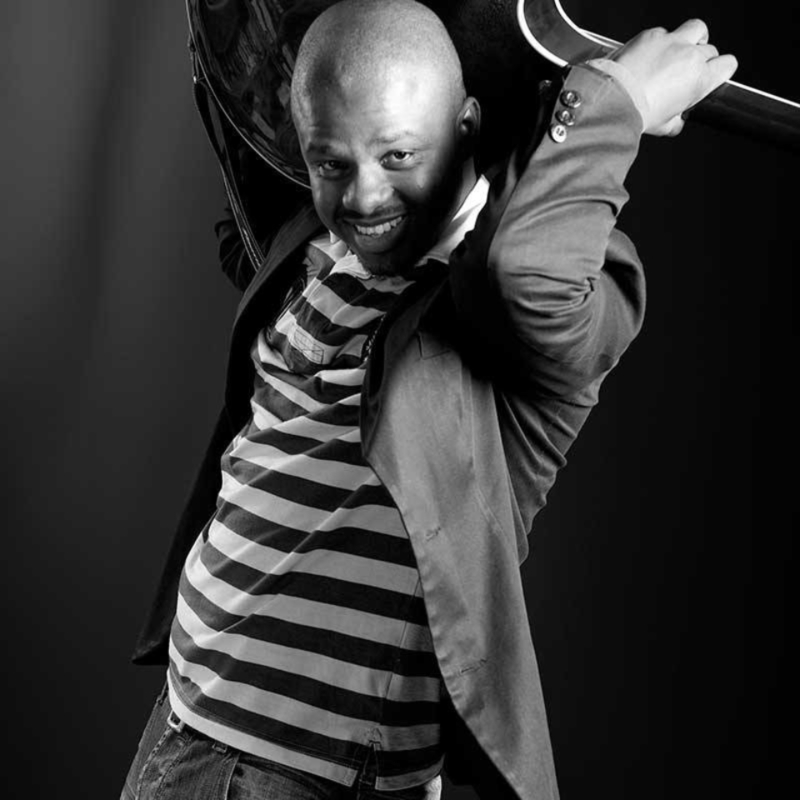 Billy Monama has also developed a great sense of melody by composing very catchy tunes without compromising on depth. He admits to being influenced by non-musical surroundings which then inform his music. Monama may have strong Jazz influences but is pushing boundaries all the time, incorporating many different musical cultures. To label him a Jazz musician would be to limit his world. 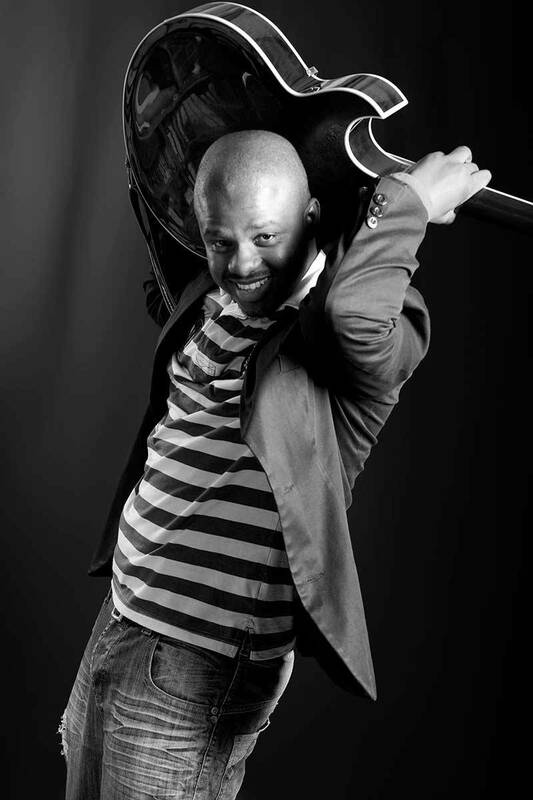 Billy sees himself as part of the new generation of South African musicians that want to take music of the African continent to greater heights. Musicians that have a strong understanding of the local sound yet have global aspirations.